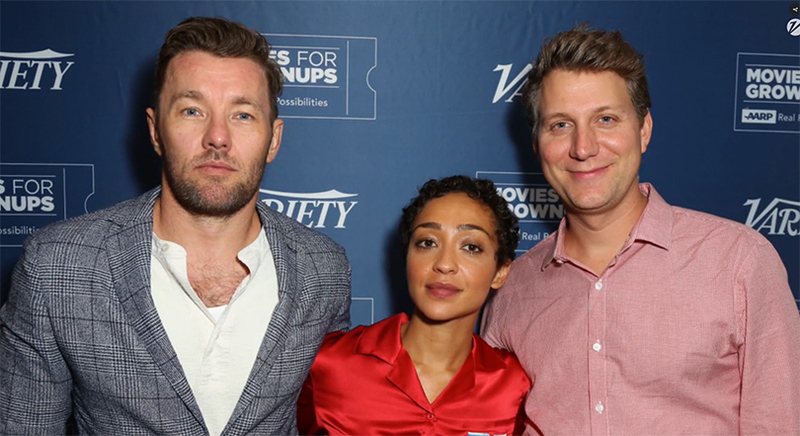 Variety and AARP hosted a screening of Loving in Hollywood and Ruth Negga, Joel Edgerton and Jeff Nichols hosted a Q&A session afterwards. The trio describe not just their approach to the subject but how the themes of the film really apply to our times. Watch the full piece over at Variety.